A large majority of cell sites did remain operational as of Sunday, 14% were not working in North Carolina and 2% were offline in South Carolina. (1) Widespread flooding, wind and rain pummeled the Carolinas, Georgia and Virginia causing the outages. While it's good to see many of the sites held up to the damaging hurricane-force winds, having a prevention plan ahead of time is something every business or homeowner should make a priority, especially during hurricane season. For many industries, it is mission-critical to have a backup generator in a potential scenario where the city’s power grid fails or if your alternative energy sources are temporarily down. Making a one-time investment can help avoid critical downtime to keep power online. This can be accomplished in many ways, but generators tend to be the strongest prevention tool. While you cannot completely reduce the risk of being affected by a storm-related power outage, backup power can keep your home and family safe while your utility is down. Different kinds of generator options area available to help prepare for the worst. This includes standby or portable options. A standby generator will power during severe weather is your basement sump pump, reducing risk of water damage to your home. Portable generators power emergency lights to ensure safety during necessary evacuations. It's also vital to decide what kind of generator is the best fit. Natural Gas generators are very dependable and offer a renewable fuel source. Propane generators are power and can last for thousands of hours. Diesel generators can stand up to the most extreme weather conditions. 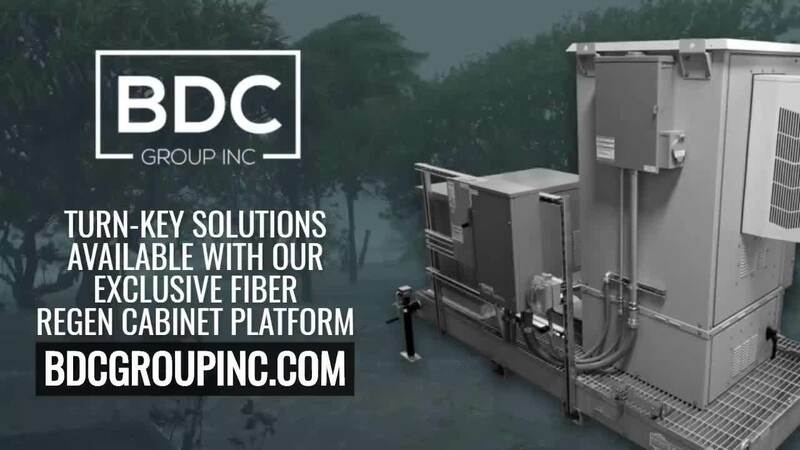 BDC Group has partnered with top manufacturers in the industry to hold a line of generators to ensure your site has access to the power supply solutions that fit with your existing fuel source. Ranging in size from 10 KW up to 2.5 Megs with three different fuel type options as well as mobile options for more temporary use.